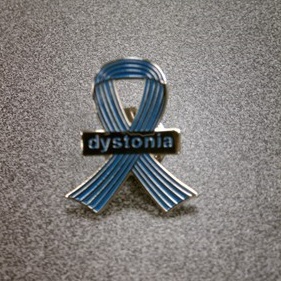 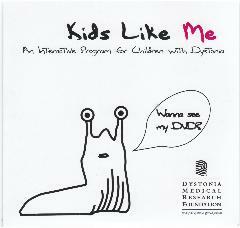 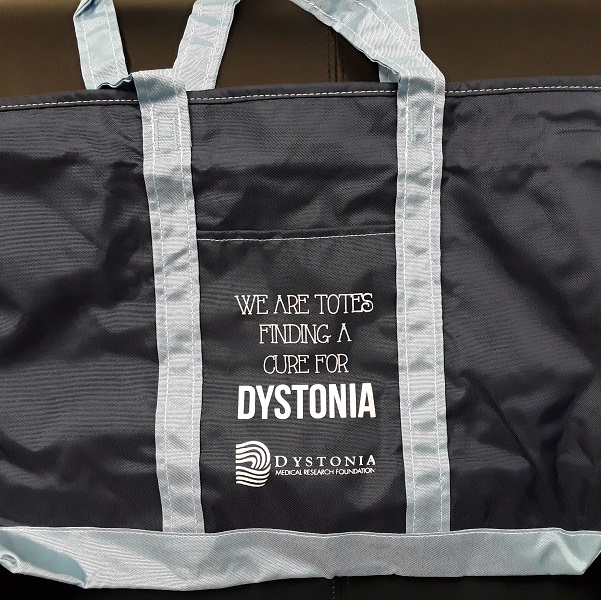 Help spread awareness of dystonia with this two-tone blue durable tote bag featuring the DMRF mission to find a cure. The bag is made of durable nylon and features a top zippered closure, front pocket, inside zipper pocket (with attachment for keys, etc. 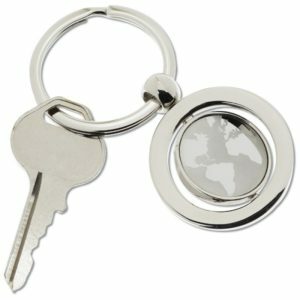 ), a double-layer bottom, and 20″ handles.